According to PA Consulting, German carmakers Mercedes, BMW and Volkswagen are closing in and may pass Tesla by 2021, based on ranking of electric automakers that factors strategy, battery technology, culture, supplier networks, partnerships and financial performance into an overall score. Tesla will remain No. 1 in 2019, according to the forecast by PA Consulting Group. But by 2021, when traditional automakers will have several electric vehicles on the road, Tesla will likely not be the leader, says the study. The very same research mentions Mercedes and BMW leading the pack, followed by Renault Nissan and VW. Tesla has announced that it just passed 200,000 vehicles sold to customers which will lead to lower federal incentives in 2019. 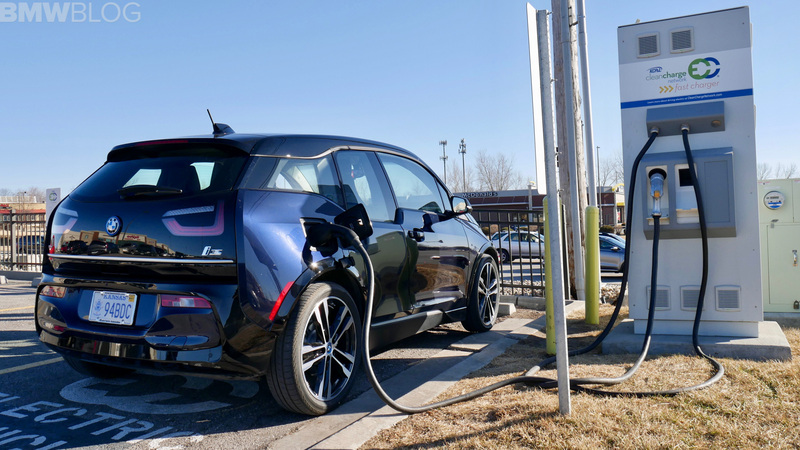 Though, it might take some time for any automaker to really start pumping out EVs at a mass-production rate, as BMW recently claimed that it will not be mass-producing electric cars until 2020. Developing the manufacturing facilities and platforms to mass produce electric cars is incredibly expensive. 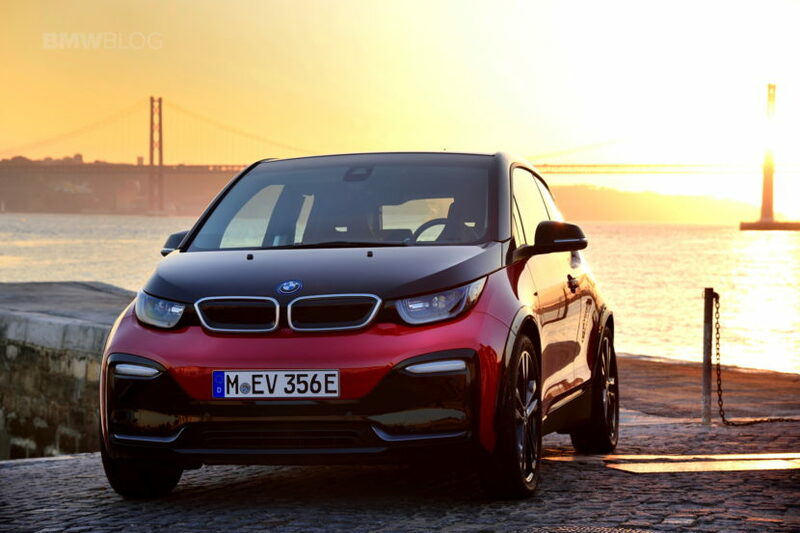 BMW is able to make a couple of low-volume EVs, such as the BMW i3 and i8, without too much cost but making them on a large scale is far more expensive. The new platform these EVs will be built on will be able to accommodate either fully ICE (Internal Combustion Engine), full EV or plug-in hybrid powertrains. On this platform, BMW expects to build 25 new electrified models by the year 2025. Twelve of which will be fully electric.